Frogs and toads are amphibians in the order Anura. 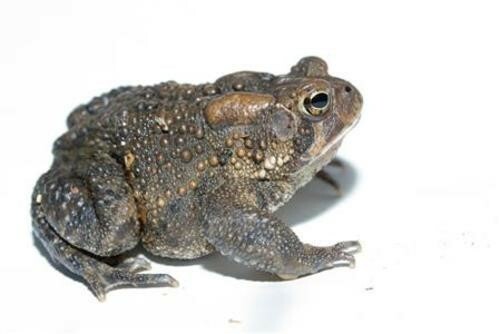 In terms of classification, there is actually not a big difference between frogs and toads. How are frogs and toads adapted to life on land, yet still tied to water?